At ADD Distribution, we provide comprehensive drayage services to the areas within Los Angeles and Long Beach. We work with our large network of operators to provide customizeable and reliable services. We provide comprehensive drayage services to the areas within Los Angeles and Long Beach. We have all the storage you need to complete your Just-In-Time services. Our 46,000 sq. foot warehouse will meet any and all of your short or long term storage needs. 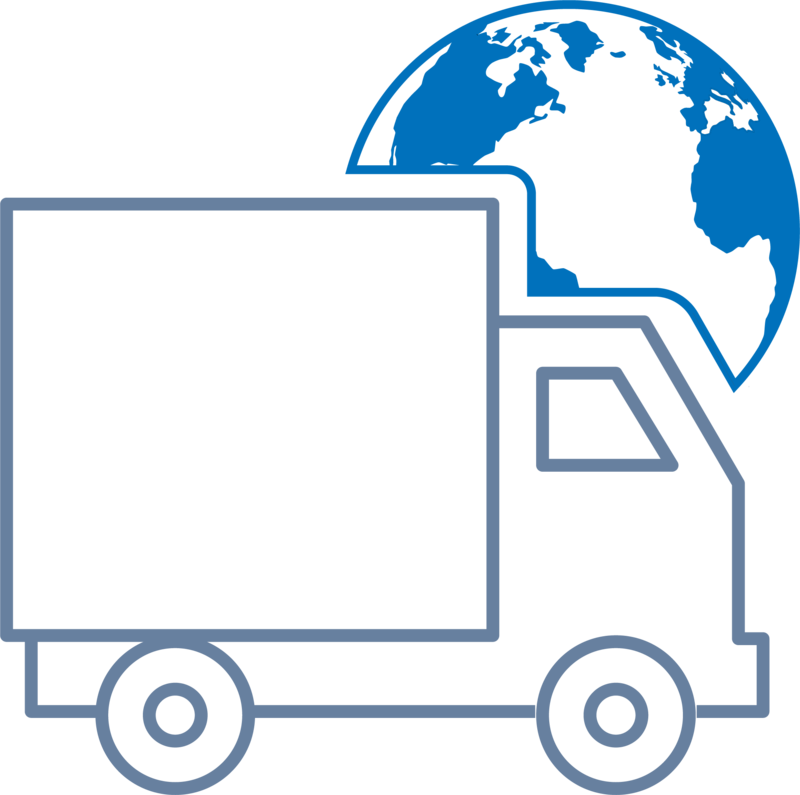 We provide LTL, Partial TL, and FTL services directly into and out of 6 locations in the U.S: Seattle, LA, Minneapolis, Dallas, and the NE and SE U.S.
ADD Distribution has been in the warehousing and fulfillment game for over 20 years. Our team is well equipped to handle any project – large or small – with the level of care and attention you would want to for your products. When we succeed, you succeed. Let’s get this started.